Quick: What's the first thing that pops into your mind when you think of the Converse brand? Chances are, it's the perennially popular Chuck Taylor All Star. And for good reason: For decades, the iconic shoe style has been a closet mainstay for sneaker lovers of all stripes. (Of course, the style also has scores of celebrity fans as well.) But it might be time to forget what you know about Converse because it has just launched a completely different silhouette than you're used to seeing from the brand. Introducing: Converse's brand-new Auckland Modern Shoes ($110), which just launched today. Available in five different colors, the shoes are definitely better suited to the gym than your beloved Chucks. Bryan Cioffi, VP and creative director of footwear at Converse, told Refinery29 why the brand was ready for a change: "[Customers] have told us that they want more newness, more comfort, and more innovation, all the while staying true to the spirit of the brand," he told the site. So what are you waiting for? Time to get some new kicks. 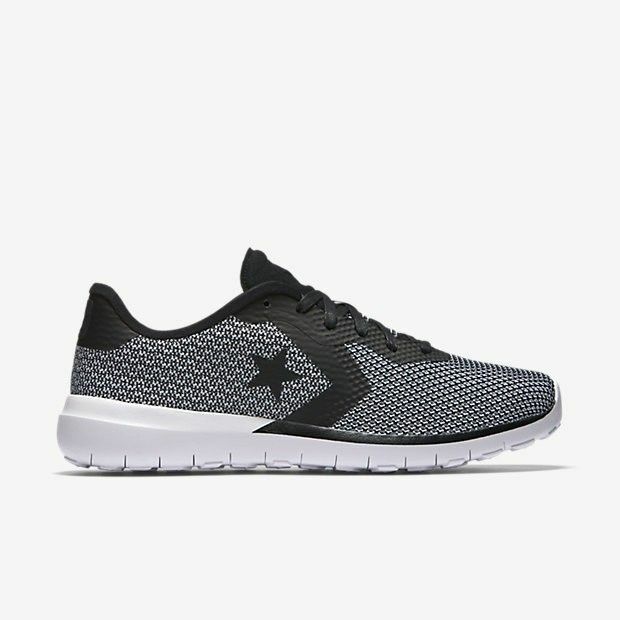 Scroll down to shop the new Converse sneakers! Are you a fan of these new sneakers? Tell us in the comments below!